Research Filipino cooking and then choose one typical Filipino dish and describe it. Explain how it conforms to the principles of Filipino cooking. 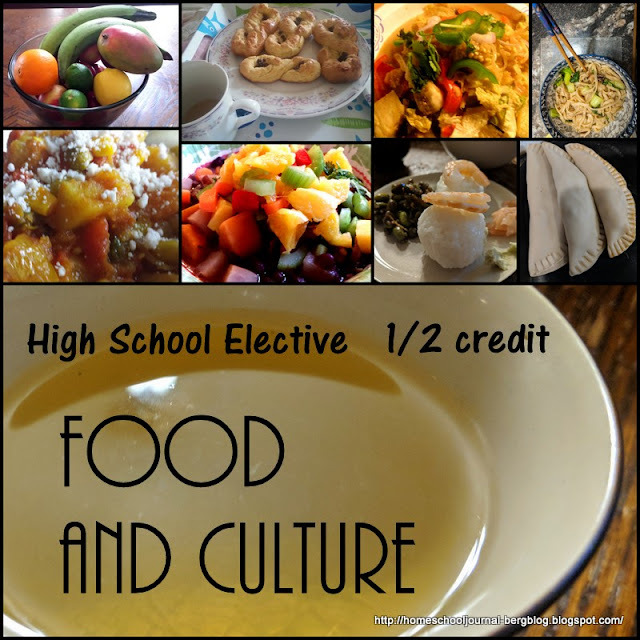 Select one or two ingredients and discuss whether they are due to an influence from another culture and why that might have happened. List the indigenous foods of the Pacific Islands. Pick two from your list and describe how they might be prepared today, and discuss whether they are considered to have any special dietary or healthful properties. Processed meats, such as Spam, are common in the Filipino, Native Hawaiian and Pacific Islander diet. How did this come about? Include in your notes a recipe using Spam.